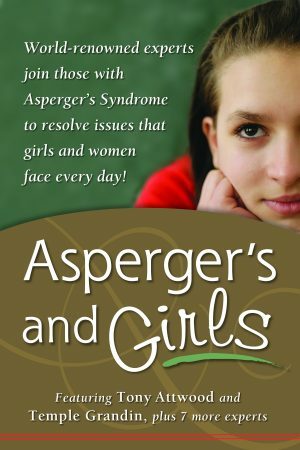 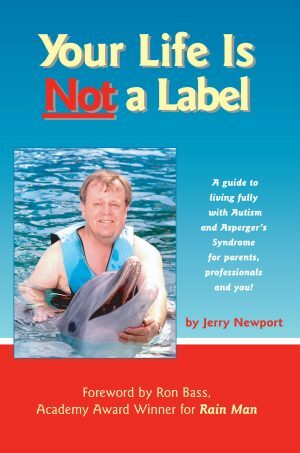 Winner of an iParenting Media Award, this picture book appeals to the visual strengths of students on the autism spectrum, with color photos of students demonstrating various social skills in the correct (and sometimes incorrect) way. 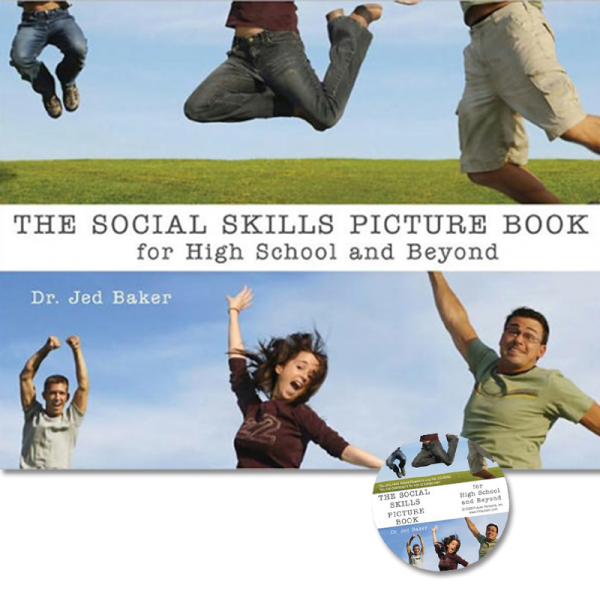 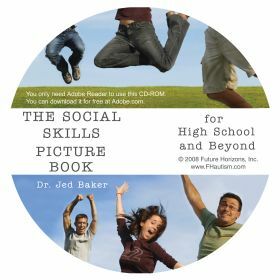 The skills depicted are meant to be read, role-played, corrected when necessary, role-played some more and, finally, to be practiced by the student in real-life social situations. 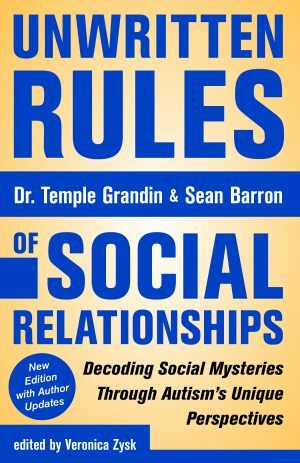 “Thought bubbles” show what people are thinking during these interactions (not always what you hoped!). 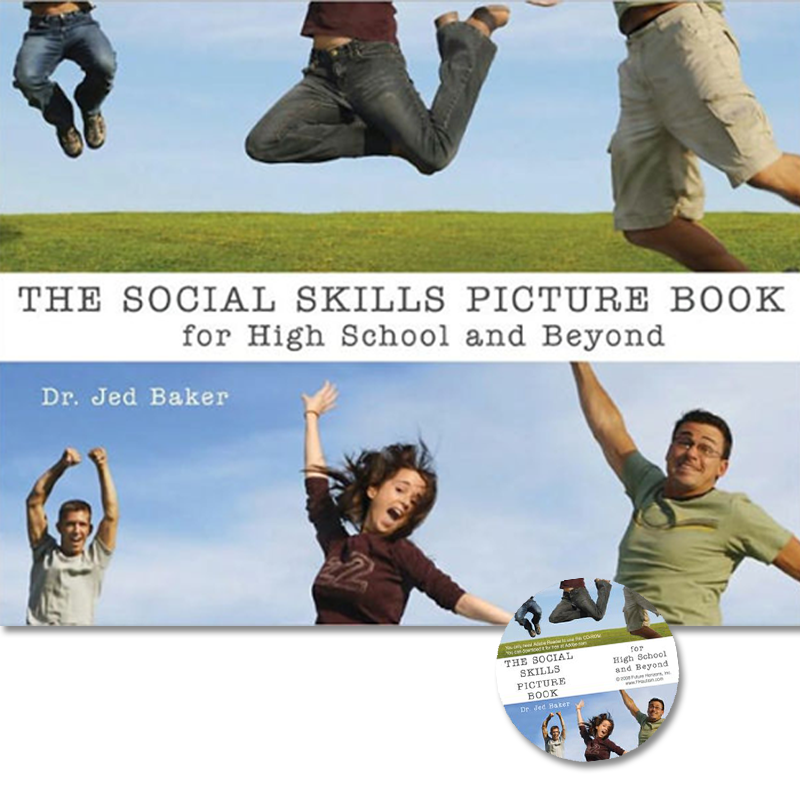 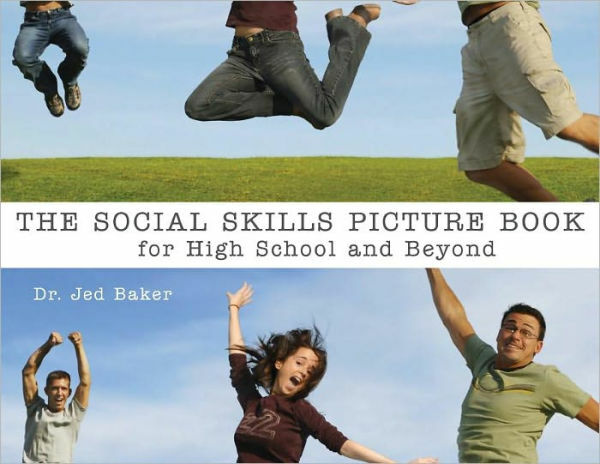 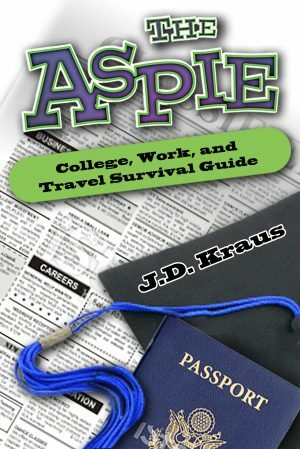 Practical, engaging, and down-to-earth, this is a valuable tool to help teens navigate the often-mysterious rules of social conduct in everyday situations.